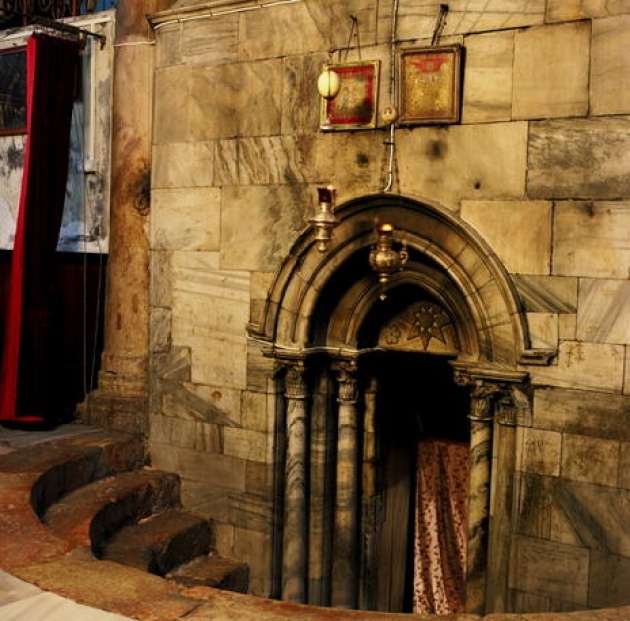 Jesus Birthplace in Bethlehem: World Heritage Endangered List? 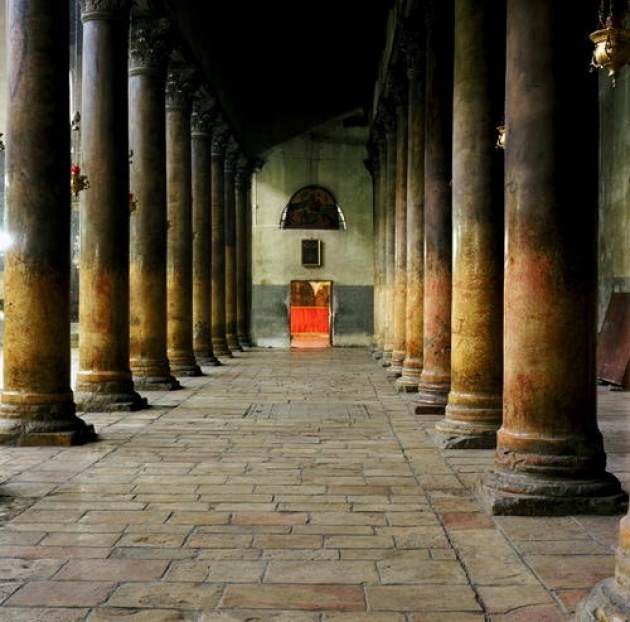 The Church of the Nativity, identified by Christian tradition as the birthplace of Jesus, was inscribed today on the World Heritage List of the United Nations Scientific, Cultural, and Educational Organization (UNESCO), as well as on the list of sites in danger. The church and the pilgrimage route are suffering from damages due to water leaks. According to UNESCO, a church was first completed on the site in 339 A.D. and the edifice that replaced it after a fire in the 6th century retains elaborate floor mosaics from the original edifice. The site, situated 10 kilometres south of Jerusalem, includes the church as well as Latin, Greek Orthodox, Franciscan and Armenian convents and churches as well as bell towers and terraced gardens. It has largely remained preserved/protected through Byzantine, Arab Muslim, Crusader, Ottoman, Britisah and Israeli rule of the region/city. --The Nahal Me’arot/Wadi el-Mughara Caves at Mount Carmel in Israel covers 54 hectares and contains cultural deposits representing 500,000 years of human evolution with evidence of burials, early stone architecture and the transition from a hunter-gathering lifestyle to agriculture and animal husbandry. --The Rock Islands Southern Lagoon in Palau contains 445 uninhabited limestone islands of volcanic origin, and also counts with a complex reef system featuring over 385 coral species and different types of habitat. The site harbours the highest concentration of marine lakes anywhere and isolated bodies of seawater separated from the ocean by land barriers. --Five rice terraces and their water temples in Bali, Indonesia, were also recognized for their cooperative water management system, known as subak, which dates back to the 9th century. 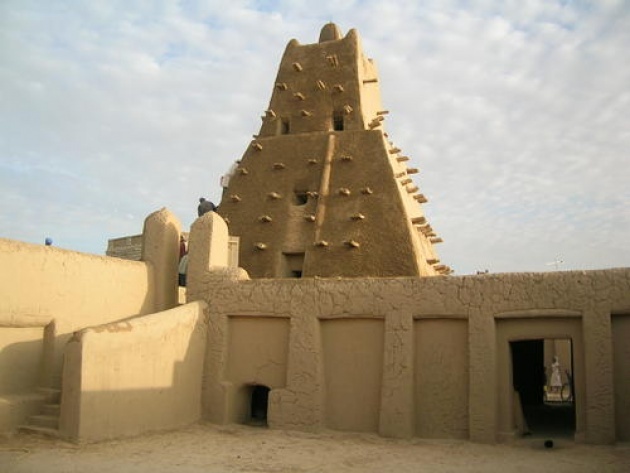 --The modern capital of Morocco, Rabat, and the site of Xanadu, north of China’s Great Wall, were also added to the List, as were Bassari and Bedik Cultural Landscapes in south-east Senegal and the first capital of Côte d’Ivoire, the historic town of Grand-Bassam. 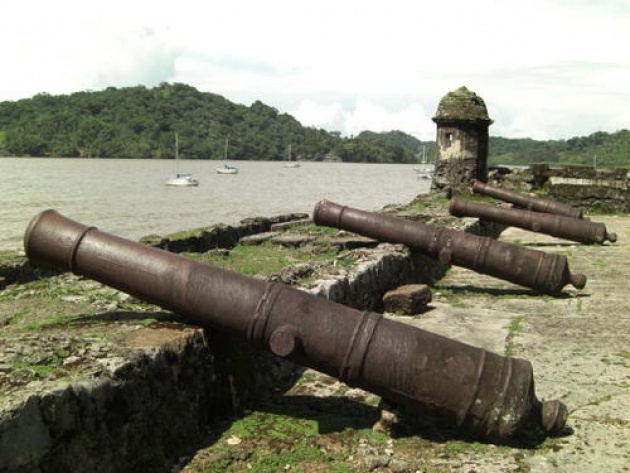 UNESCO List of World Heritage in Danger See Interactive Map & more great photos/resources as above courtesy of UNESCO.